There are a number of traits that help define an effective business leader. If you are familiar with DISC theory, you might think there would be certain natural DISC leadership styles, but that is not necessarily the case. The key to being a good leader is being self-aware so you can play to your strengths and work on your weaknesses. Leaders emerge and develop in times of crisis so it helps to be consistent and not give up when the going gets tough, as the old cliché says. It also helps to have a thick skin so you can slough off criticism. This is important for a C Personality Style’s greatest fear is being the subject of criticism, and they take great pride in being correct. A good leader of any style will overcome their limitations and fears. As a leader, having a great eye for talent is important; especially to find people whose strengths balance your weaknesses. Just as companies who become complacent find they are losing out to an innovative start-up, it is also important for good leaders to never become self-satisfied. This keeps them sharp and keeps the company moving forward, even if it means new products cannibalize old ones. Better to do it yourself than have another company do it. Many companies now believe in failing quickly and figuring out what went wrong, fixing it and moving forward. It is important for leaders to set up a company culture that doesn’t penalize people for taking risks. Otherwise, people are less likely to innovate and try things that could be hugely profitable. Ultimately, the company will stultify and wither. Leaders don’t cover up mistakes, but take responsibility for them and turn them into lessons. Thus, they gain respect of others within the company and - even more important - outside the company. Companies have gone out of business from trying to cover up a problem, only to finally admit to it and have public opinion go against them. Leaders and companies who admit to problems, express remorse and work to fix the problems ordinarily do much better over time. Anyone with authority can become contemptible, abuse their position of influence and become highly resented by employees. Leading by fear doesn’t create an effective team. If you are fair to people, but are tough by enforcing high standards, it can lead to tremendous loyalty and teamwork. A good leader has a high justice within their core Values Style. People don’t tend to follow people who are wishy-washy. Leaders have a vision and passion that internally motivates them, and it’s this passion that ignites their charisma. Their behavioral attitude index is the strong foundation that defines the internal factors that guide their decisions, tastes, and behaviors. 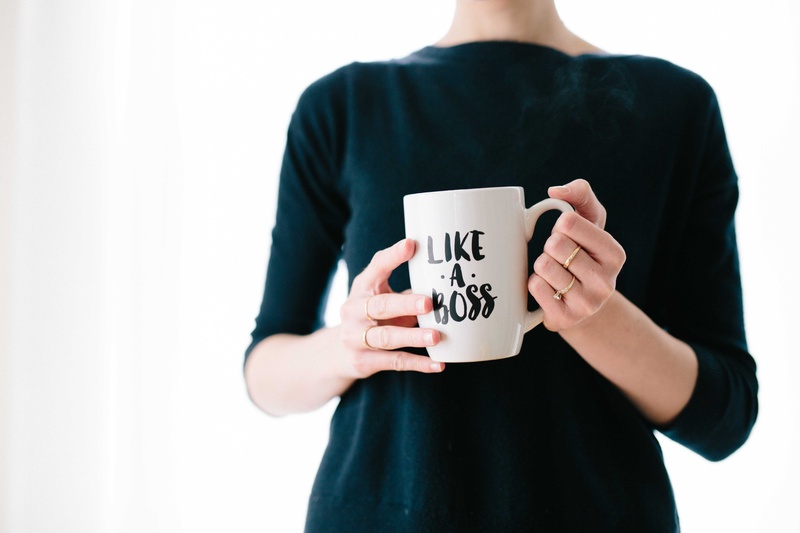 In keeping these common traits in mind, it’s no surprise that every DISC personality style can develop its own leadership approach. Not all leaders are the same and you can have leaders with different DISC profiles who are equally effective, but go about it in different ways. The importance of behavioral analysis comes in understanding your strengths and limitations, as well as those of your team dynamics. It means you can understand how to better support and nurture your team and learn how to keep balance within your work group.